Fisual Havana review | What Hi-Fi? The Havana’s smart design and wallet-friendly price make it very tempting in these cash-strapped times. It’s well-made too, with solid plugs and a flexible jacket. Working with our Audiolab M-DAC, our sample helped the sound retain cohesion and musicality, although it became apparent that detail was sapped, while the overall performance became slightly thin and lacking in body. The Havana is better than a freebie, but you can do better. 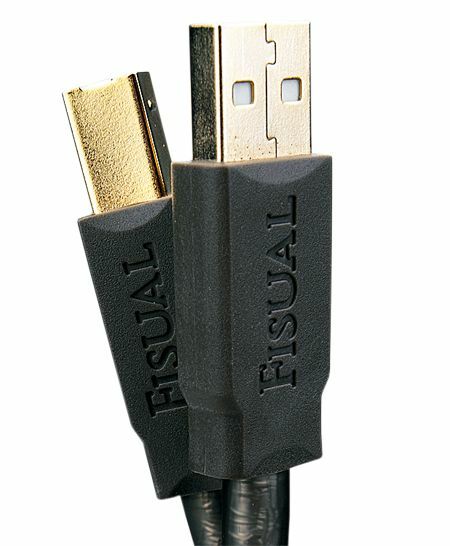 If you’re serious enough to pay for a USB cable in the first place, we suggest the £55 Furutech Formula 2.